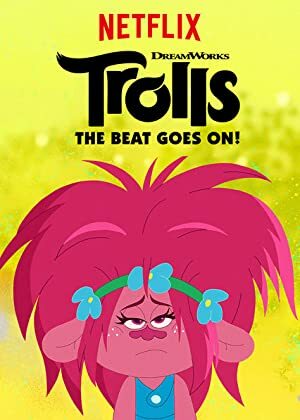 Trolls: The Beat Goes On! – Season 2 (2018) – What's New on Netflix Canada Today! As Queen Poppy welcomes a new time of peace in Troll Village with parties, sports and holiday celebrations, Branch tries to be more fun-loving. The party keeps on going for Poppy, Branch and the others from DreamWorks Animation’s hit Trolls (2016).